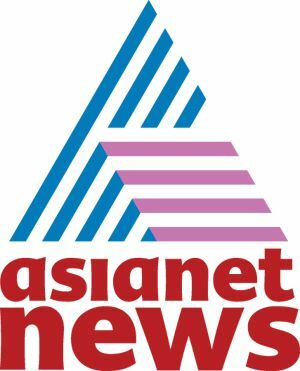 Malayalam Channel Asianet News Invites Application For The Following Positions. .Exposure to computer and relevant advanced applications. .Willingness to work in flexible shifts. .A strong & consistent academic record, with not less than 60 % marks, starting from the 10th standard. .Early-career professionals, final year students, recent graduates or post graduates in journalism or any other discipline are eligible to apply. .A passion for journalism and related areas. .Good command over English and Malayalam.